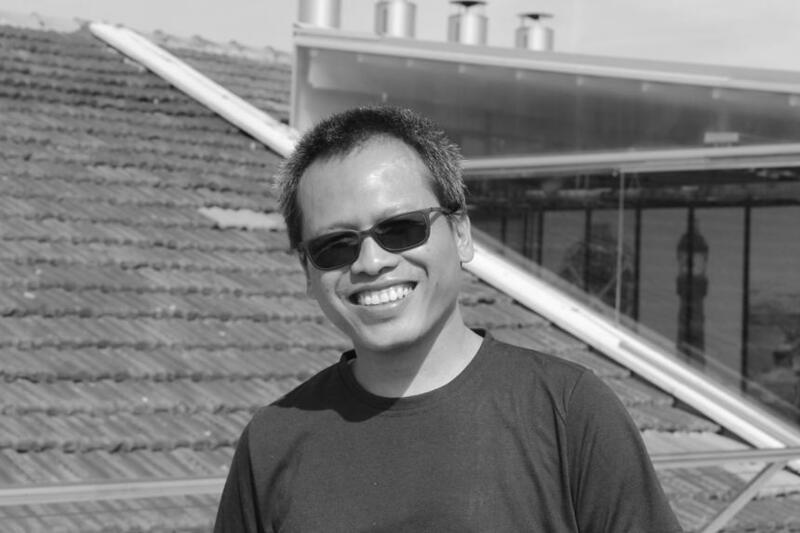 Eka Kurniawan was born in 1975 and is the author of novels, short stories, essays, movie scripts, and graphic novels. He has been described by the Jakarta Post as ‘one of the few influential writers in Indonesia.’ His first novel to be translated into English, Beauty Is a Wound, was released in 2015. Read a profile in the Economist or an interview with Jakarta Post. Watch a feature on Al Jazeera, after the announcement of the Man Booker International Prize longlist.